It seems that human beings, universally, are in a battle for control. Whether it’s control of your time, control of your beliefs, control of your wallet, or just control of the remote, we want it! The best thing you can ever do for someone who is exhibiting signs of submission to the status quo is to tell them they can’t do something. Guaranteed, they will then move heaven and earth to prove you wrong. We hate being subjected to imposed limitations. Never has that been better demonstrated than with black hair. Black women were told they couldn’t naturally grow their hair beyond a certain length because of its fragile nature. Told that breakage was a definite and not merely a possibility, some women got the lengthy locks they were craving by wearing wigs and weaves. 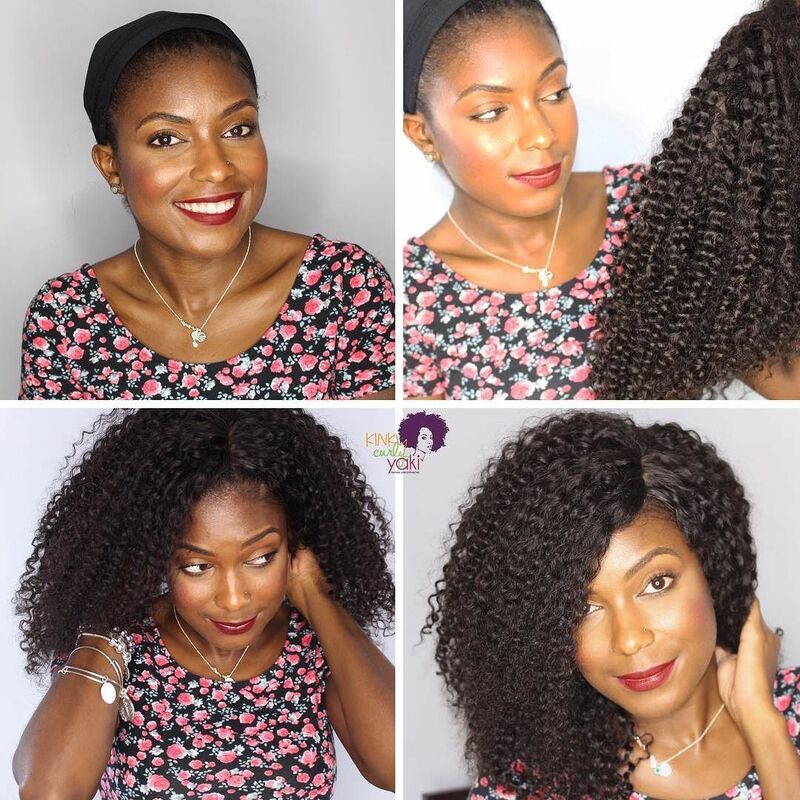 With protective styling, you can increase the odds of growing your own luscious mane of hair. What is Protective Hair Styling? Protective styling is the practice of protecting your hair from self-inflicted harm as well as from the sun, wind, heat and rain. It involves safely tucking away your ends into a protective cocoon and giving them a vacation from the daily contortions we call styling. In a broad sense, protective styling includes all of the good things that we do to our hair to promote hair health and growth while minimizing damage. Black hair is incredibly fragile due to the elemental bonds that fuse together to create the curl pattern. The tighter the curl, the more points of weakness along the shaft. Those weak points are the source of its fragile nature. But despite that, we refuse to take no for an answer and push our hair to its literal breaking point. Hey, I’m happy for the hair pioneers amongst us who’ve shown us that our hair is capable of so much more. Nevertheless, after all the plumping, sculpting, ironing, weaving, relaxing, recurling, pulling, teasing and so on, our hair will sometimes choose to abandon ship. That’s right, breakage. There is a scientific term, weathering, that is applied to hair damage. Weathering is used to describe progressive deterioration of your hair. Firstly the cuticle layer is worn down, then eventually the cortex. This is caused by personal grooming habits that create manual wear and tear, but also includes exposure to environmental factors beyond our control. It’s in your best interest to send your hair on a vacay, or maybe it should be stay-cay, since it’s not actually leaving your head, and tuck in those ends for a rest. Before selecting your protective style, there is some prep work you need to do so you can achieve optimal results. Be sure your hair is nap free. Gently comb through your hair from root to tip to remove any naps or tangles. This will release any hair that has already shed and may be trapped in your curls. Trim your ends. Get rid of any split ends. Once the strand is split, it will not magically glue itself back together. May as well cut the dead weight and leave room for healthy hair. This will save you from wasting product. Apply a protein treatment. Protein will help maintain or improve the strength of your hair. Coconut oil has the ability to penetrate the hair shaft due to its affinity to our natural protein. Healthy hair protein naturally retains moisture. Moisturize. Giving your thirsty hair a boost in moisture prior to protective styling will improve the elasticity of your hair as you lock it into position. Black hair gains moisture through the application of oils that seal in the existing moisture and block out environmental moistures with a film. Again, coconut oil really likes human hair protein and will work with it rather than against it. After you’ve completed this regimen, select a protective style. Be mindful of your hair thickness and density. Some styles may not work the way that you expect. For example, thin hair may not hold twists for the length of time that you require if they are not applied correctly. Determine the best method for your hair type. One size definitely does NOT fit all. Grow out natural hair or retain length. Increase softness and reduce appearance of dryness. Reduce maintenance. It’s low maintenance not NO maintenance. Saves time in your day. It is possible to overdo protective styling and negate any benefits you might otherwise achieve. 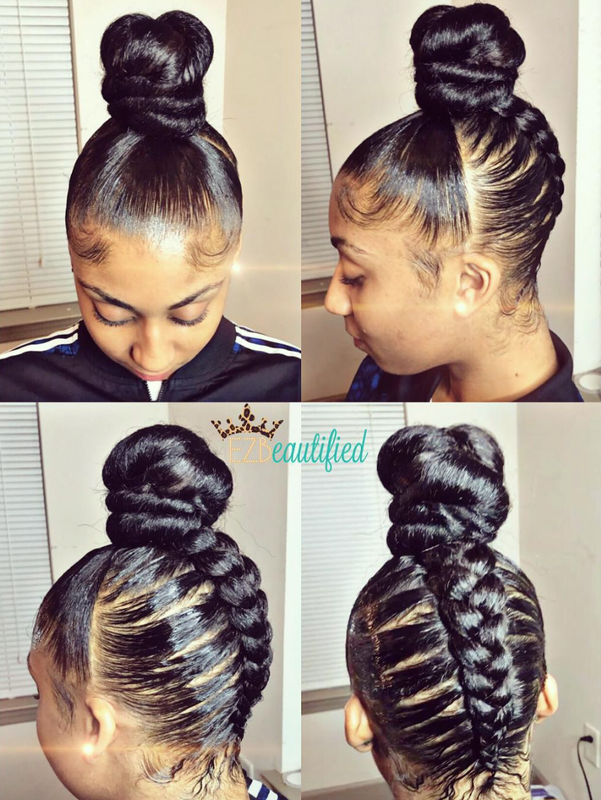 For example, tugging too hard on the hair or applying too much stress to the scalp when getting braids or weaves can leave you with patches of baldness or hair broken off at the scalp line. At one time it was believed the tighter you are to the scalp, the more time you have for the braid to loosen up and thus increase its lifespan—aka, save you money. If you find yourself in this scenario, you are not actually applying protective styling. You’ve effectively removed all of the protective element by adding undue stress to your scalp and hairline. Not a good practice. Failure to give your hair a rest between long-term protective styles is a no no. 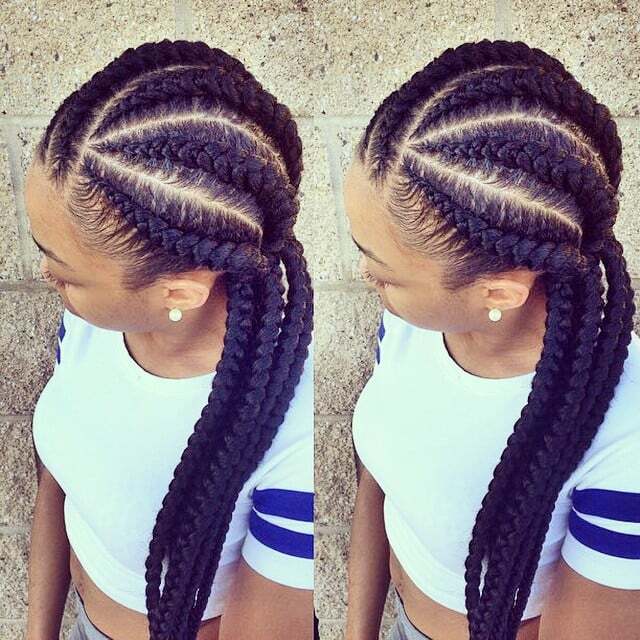 Going back-to-back with braids or twists or anything that strains the hairline can start to become detrimental. On the one hand, you’re not pulling, tugging, ironing on a daily basis but on the other hand, you are applying a specific and constant pull on your hairline for a prescribed length of time. Be mindful of that. wash your hair. Yes, you still have to. Maybe not as frequently but definitely not to be skipped completely. apply oil to your scalp and hairline. Keep moisturizing. Use a natural oil like coconut oil or olive oil to keep dryness at bay and prevent breakage. protect your style from surface frizz by wrapping at night or sleeping on a silk pillowcase. If you have never done a protective style before, or possibly didn’t know what one was, maybe it’s time to give it a try. You can start with some short-term ones, such as buns or updos and take note of the change it makes to your hair. When you are mindful of your hair goals at the beginning, you can structure your protective style to suit. Whether it’s to gain length, minimize everyday breakage or just reduce your hair workload, protective styling may be just what you are looking for. Have you applied protective styling to your hair routine? How has it changed the health of your hair? Better or worse, we want to know. Leave us a comment below. We’d love to hear from you. What is Wash Day What are Hair Twists?